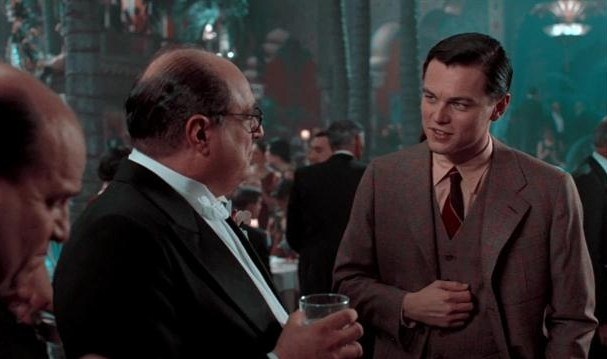 A German-American collaboration, The Aviator is a 2004 biographical Hollywood film based on the life of the famous Howard Hughes, who was an American business magnate, investor, entrepreneur, aerospace engineer, aviator, philanthropist and a film maker. The Aviator is directed by Martin Scorosese and written by John Logan. Leonardo Di Caprio also won his first nomination at the Academy Awards for the Best Actor in Leading Role for his brilliant portrayal of Hughes. 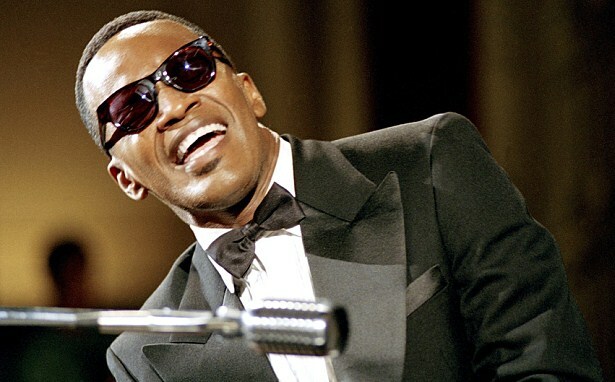 Written, directed and produced by Taylor Hackford, Ray is a 2004 musical biographical film about famous rhythm and blues musician Ray Charles. Jamie Fox was roped in to play the titular role of Ray which also grabbed him the Academy Award for Best Actor in a Leading Role that year. 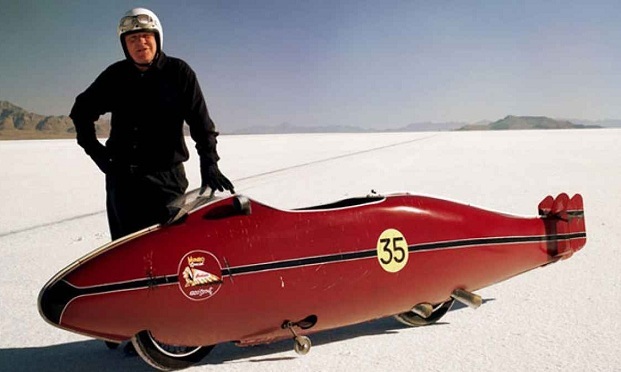 Starring Anthony Hopkins as the speed bike racer Burt Munro, The World’s Fastest Indian is a 2005 sport biographical movie about Munro’s racing career and his highly modified Indian Scout motorcycle. 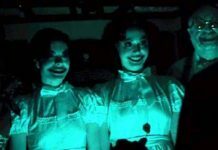 Directed by Roger Donaldson, this Hollywood biopic quickly became one of the highest grossing films at the New Zealand box-office. Featuring Will Smith and Jaden Smith as father and son, The Pursuit of Happyness is a Hollywood biopic is the real life struggle of Chris Gardener’s nearly one-year being homeless salesman. 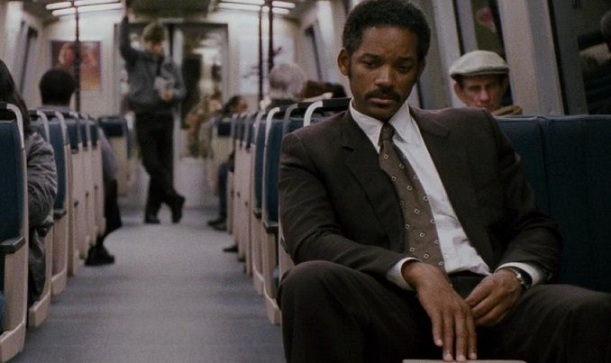 Directed by Gabriele Muccino, The Pursuit of Happyness is an inspirational movie featuring a father and son relationship in the most beautiful way. American Gangster is a 2007 crime drama that is based on the criminal career of an American gangster named Frank Lucas, who smuggled heroin into the United States on American service planes returning from the Vietnam War and later detained by Richie Roberts. 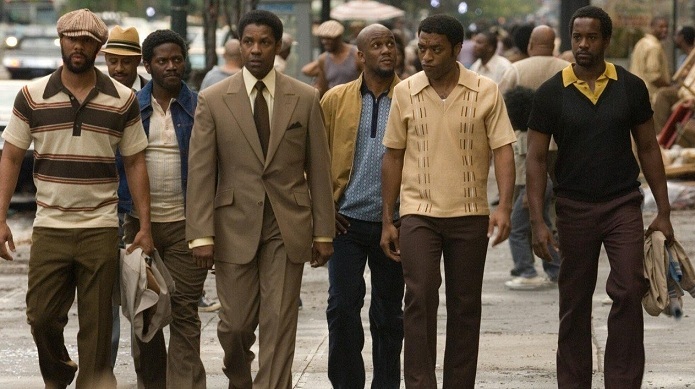 Denzel Washington and Russel Crowe were roped in to play the lead roles as Frank Lucas and Richie Roberts respectively in this biopic directed by Ridley Scott. Based on the life of gay rights activist Harvey Milk, Milk is a 2008 American biographical movie directed by Gus Van Sant and written by Dustin Lance Black. 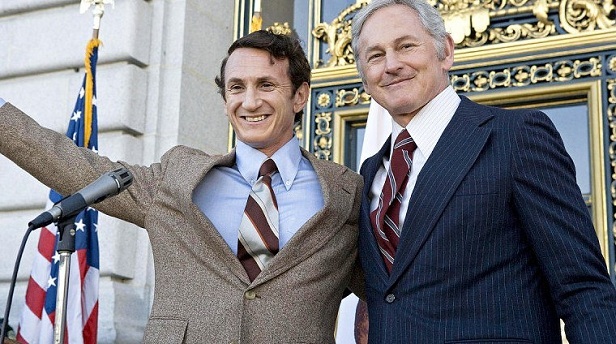 The character of Harvey Milk, who became the first openly gay person to be elected to public office in California, is portrayed by versatile actor Sean Penn in the movie. 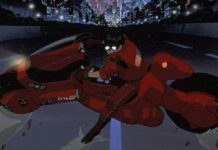 The film won accolades all around the world and also won 2 Academy Awards that year, including Sean Penn’s Oscar for Best Actor in a Leading Role. The Blind Side is a 2009 sports drama film based on the life of Michael Oher, an American Football offensive tackle, who played previously for Baltimore Ravens as well as Tennessee Titans and currently plays for the Carolina Panthers. 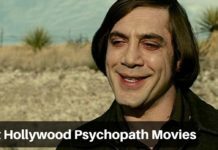 Directed by John Lee Hancock, this semi-biographical sports film is adapted from the 2006 book of the same title written by Michael Lewis. For her portrayal of Leigh Anne Tuohy, Sandra Bullock also grabbed an Academy Award for the Best Actress in a Leading Role that year. 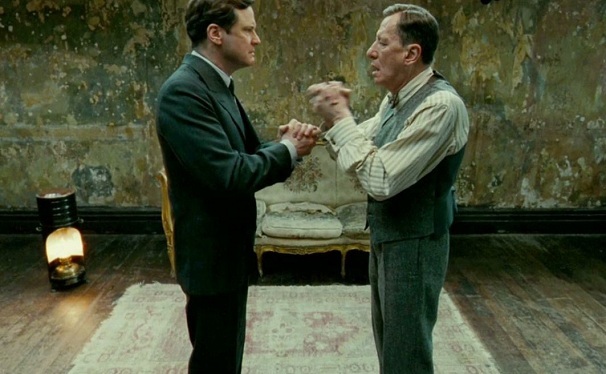 The King’s Speech is a British biographical drama film based on the friendship between King George VI and his Australian speech and language therapist, Lionel Logue. Directed by Tom Hooper and written by David Seidler, the film stars Colin Firth as King George VI and Geoffrey Rush as his friend and language therapist Lionel Logue. 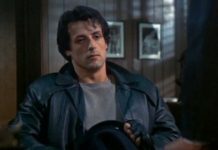 In addition to so many accolades from around the world, the film also won 4 Academy Awards that year for Best Picture, Best Director for Hooper, Best Actor for Firth and Best Original Screenplay for Seidler. 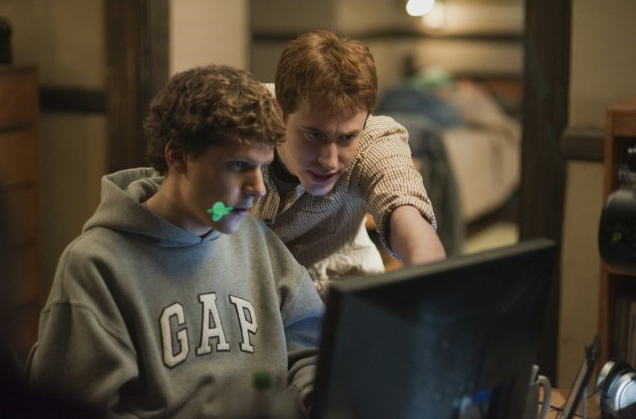 Showcasing the life of the Facebook founder, Mark Zuckerberg, The Social Network follows the story about the birth of Facebook, the No.1 social networking portal on the web today. 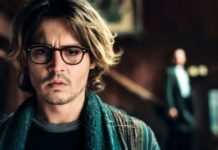 Directed by David Fincher and written by Aaron Sorkin, the film is adapted from Ben Mezrich’s 2009 novel, The Accidental Billionaires. The film stars Jesse Eisenberg as Zuckerberg while Andrew Garfield and Justin Timberlake play Eduardo Saverin and Sean Parker respectively. 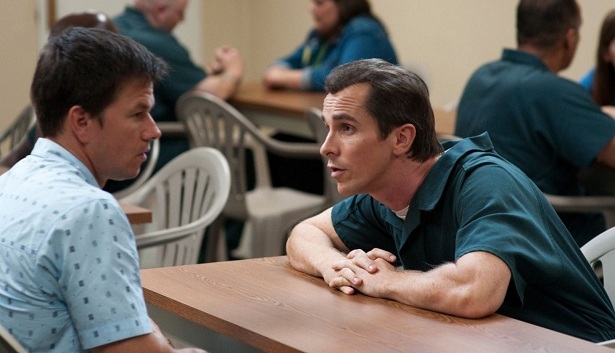 Based on boxing, The Fighter is a 2010 sports drama starring Christian Bale, Mark Wahlberg, Amy Adams and Melissa Leo. Directed by David O. Russel, this biopic is focused on the life of professional boxer Micky Ward played by Mark Wahlberg and his older half-brother Dicky Eklund portrayed by Christian Bale. For his best performance, Bale also grabbed his first and only Academy Award for Best Supporting Actor.